Retail Managers rejoice - the NEOTAG system solves two fundamental tagging problems. 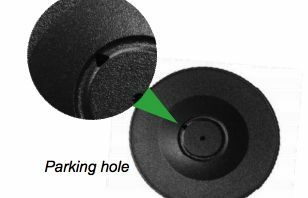 One being that the tag detacher is exclusively sold by us and can't be bought on eBay... and two being the pin-park technology that stops the open tags pricking your staffs' fingers! Yes we know, the detacher for a lot of tagging systems can simply be bought online - until now! Thieves are catching onto this flaw in most tagging systems. Luckily, the NEOTAG range solves this very issue. Firstly, let's talk about the detacher. The unique detaching device is unobtainable by anyone other than Instore's customers as we're an authorised supplier. Each detacher is coded, with every unit in operation tracked worldwide. The beauty here is that brands can now implement a foolproof tagging solution that can't be compromised, finally eliminating detacher theft and unwarranted tag removal. Another great feature of the NEOTAG detacher is that it will still work in conjunction with your current EAS tagging solution (provided by Instore). Also, as the detacher isn't mechanical, you'll avoid the inevitable and often costly breakdown of a mechanical detacher. Based on our feedback so far, we've also learnt the importance of the NEOTAGS pin-park feature - a rather simple, yet practical solution eliminating the OH&S issue of the pins pricking your staff. The pin-park feature also promotes retagging as it's a process made easier - managers love this, safe employees that actually do the work. Who would have thought? The NEOTAG is changing the tagging game. 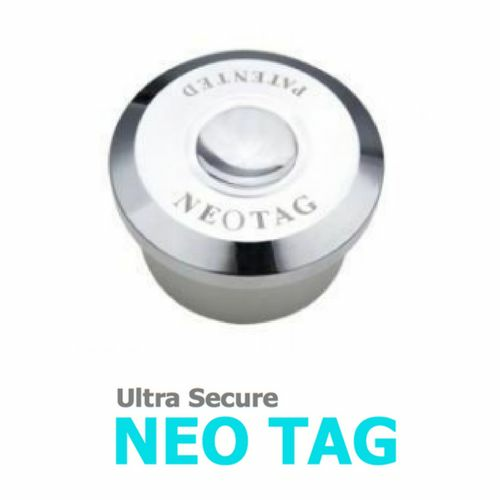 If you're a manager that's into eliminating tag related theft with simple solutions, then the NEOTAG is a must for your store. If you'd like to hear more about the NEOTAG, and how it would work in your store, get in touch with me here. Here's to no unwarranted tag removal! Lorri Dangerfield - Instore Retail Solutions.